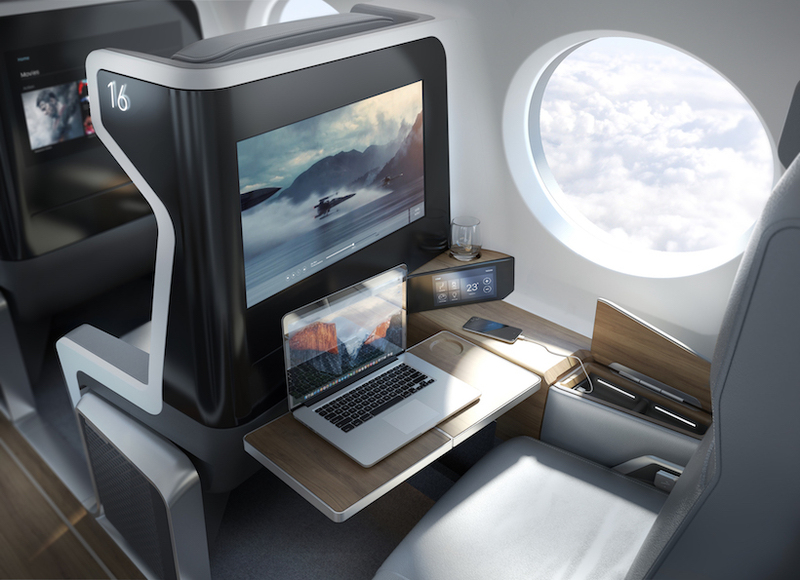 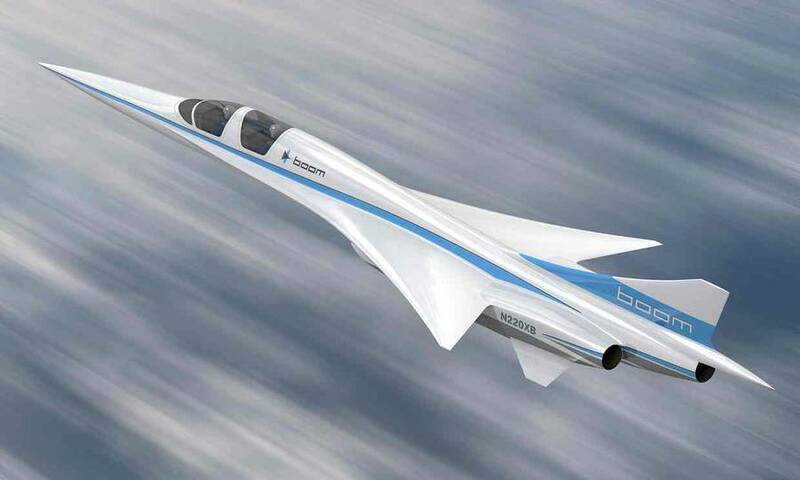 Supersonic flights for everyone : this is the new project of the American company Boom. 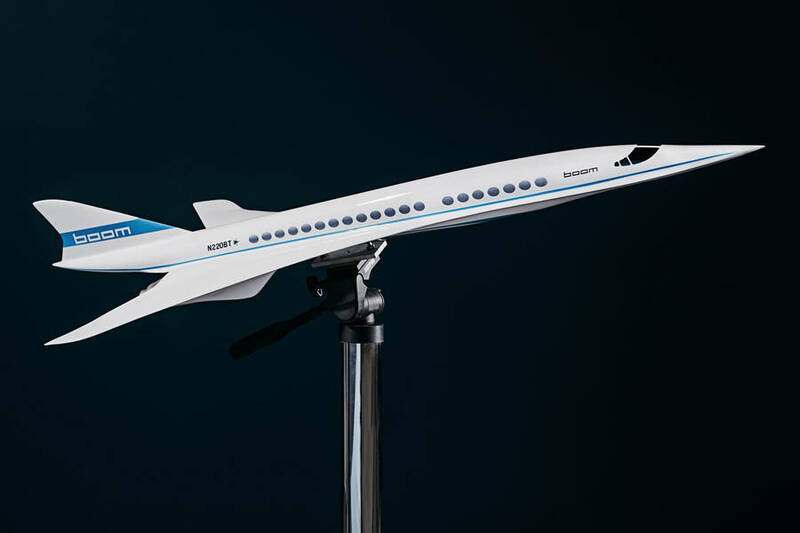 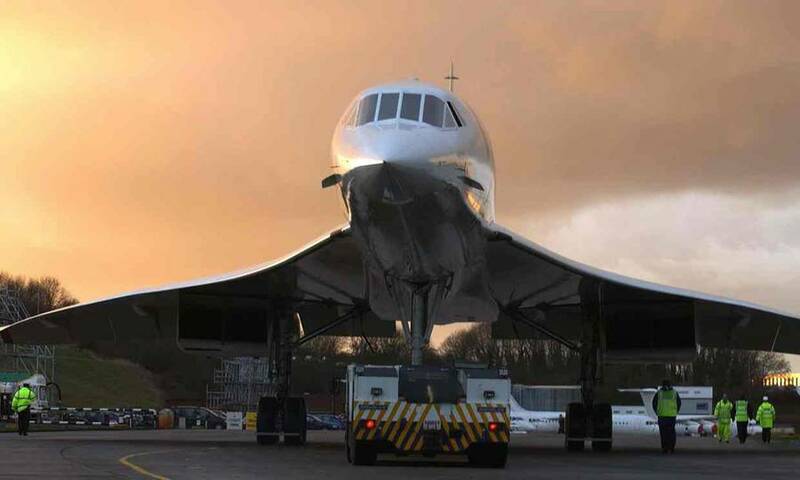 A supersonic airplane for commercial companies able to fly through big distances in few hours. 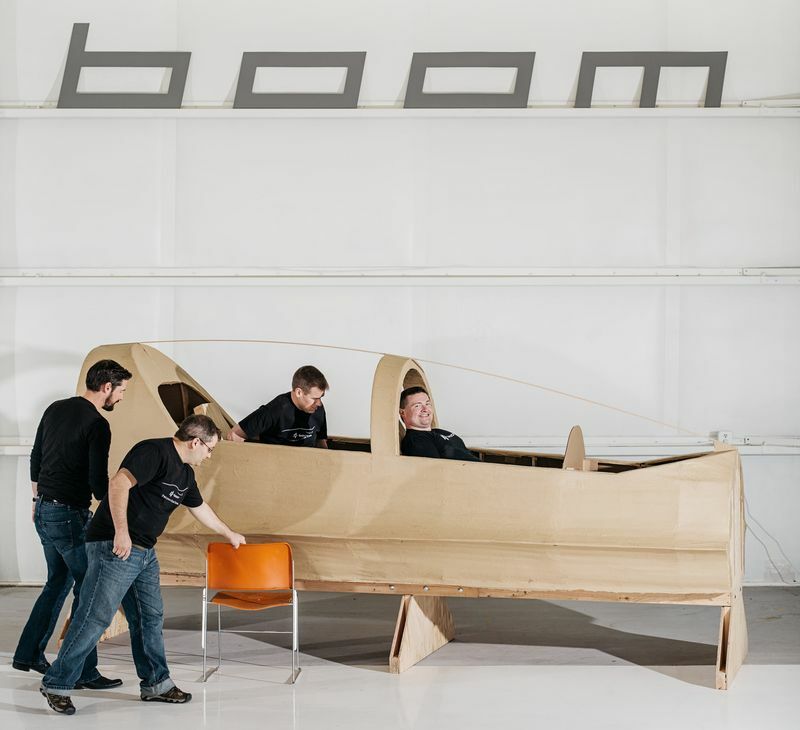 The first model will be called “Baby Boom” and will be tested at the end of 2017.